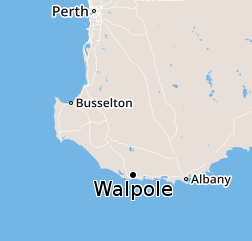 Walpole Wilderness Resort is also located in the middle of the newly proclaimed Walpole Wilderness Area, a huge 378,000 hectares of Western Australia’s southern forest. This is an important part of an international biodiversity hotspot, home to threatened plant and animal species and others found nowhere else in the world. Walpole Wilderness Resort has been designed for the discerning guest who appreciates comfort, style and country charm. In the main bedroom of each cottage there is a private heated spa with forest views and an ensuite shower. Wrap up the family and head south for your summer holiday break! 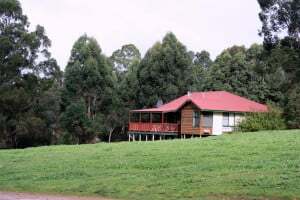 OFF PEAK Rates available for your summer retreat. Limited time and chalets available so snap up this special offer before dates are booked out. Phone Peta on 9840 1481 soon to secure your booking. Somewhat sadly, my wife and I are headed home tomorrow. This has been our second stay here and as someone else put it earlier in this Guest Book – this is a true gem of a retreat. If it were not for Rhonda’s local knowledge, and my love of fresh Marron, we would have missed The Old Kent River Winery – a visit to that place is a must. Their boutique wines are world class – or better! Most importantly, the warmth and homeliness of this retreat is unparalleled. The peace and quiet, the serenity here is amazing. Rhonda’s warmth and hospitality, taking that little bit of extra time with the guests, totally makes this place what it is. Rhonda, you are a gem of a person, and as I’m sure you know, well loved by many in this community. Thank you for the weekend! It was truly amazing very relaxing in the spa. 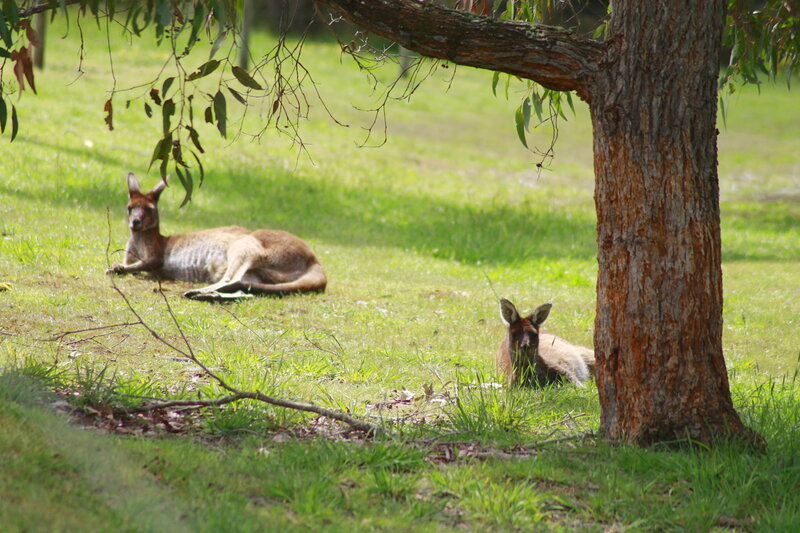 The kids really loved the idea of the kangaroos being so close to the chalet. Hope to get back some day. Well done with what has been achieved here. I’ve loved everything about this place. The kangaroos, the peace & quiet, the fire, especially the spa. This was one of the most beautiful places we have ever seen! 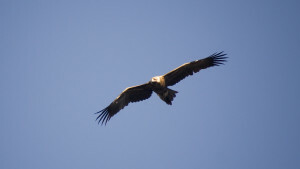 The chalet and the wildlife is wonderful, we wish we could stay longer. We love this peace and nature! Great. THANK YOU! Nestled amongst the Karri and Tingle forests on the Walpole/Nornalup Inlet 430km south of Perth.